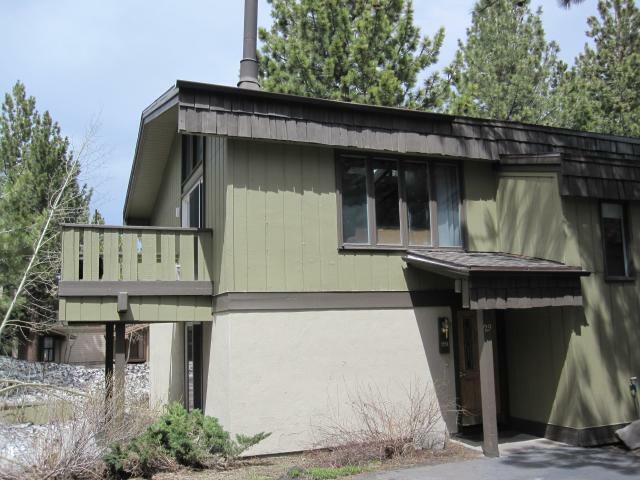 Listed below and updated daily from the MLS are condos for sale in Chateau De Montagne, a condo development located at 3251 Chateau Road in Mammoth Lakes, CA. The Chateau De Montagne condos complex was built in 1971 and has a total of 48 units. 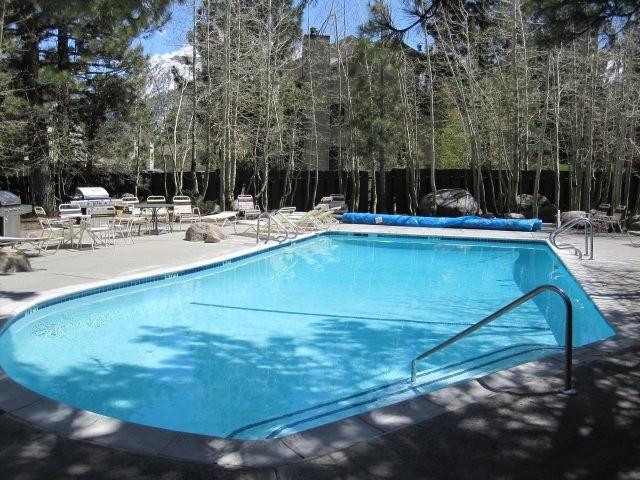 All condos are 2-story townhomes with private decks. There are two floor plans to choose from: 3-bedroom, 2-bath, 1-car attached garage with approximately 1500 SF, and 4-bedroom, 3-bath with approximately 1700 SF. Common area amenities include: Swimming pool, spa, sauna, on-site management, off-street parking and shuttle bus access in front of the complex. Monthly HOA dues range between $550 & $585 and include: Snow removal, landscaping, water, trash, sewer, cable TV common area maintenance, and insurance for the structures.